From KATU TV in Portland and Fred Meyer Broadway. Carl Click hosts from Chicago as the tour prepares to leave the Windy City and travel to Portland in August 2005. Includes interviews with the cast, crew, puppet and mask co-designer Michael Curry and great clips from the show. 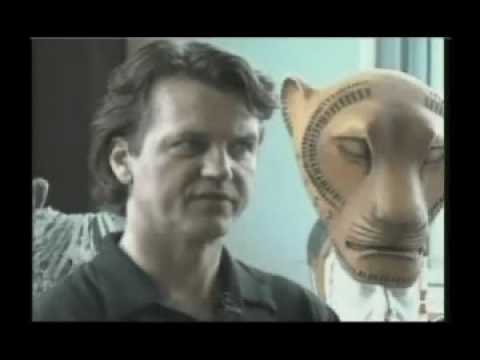 Go behind the scenes and watch how the magnificent stage production The Lion King comes to life!